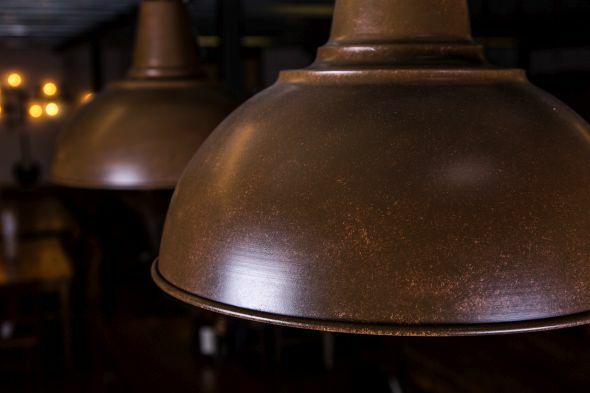 This dome pendant light is a new arrival to our lighting collection. 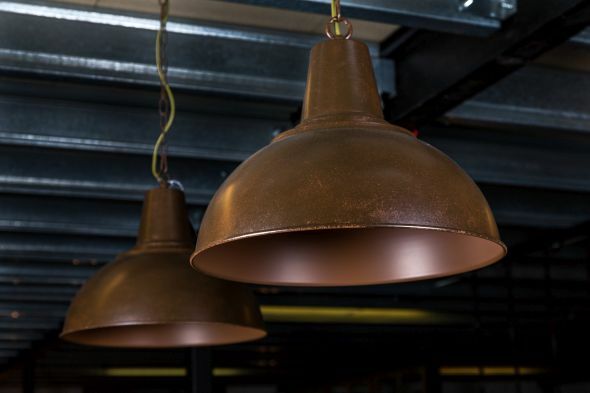 The light features a lovely aged copper colouring, with a simple and stylish butler pendant shape. Hang these lights singly or in sets of two or three. 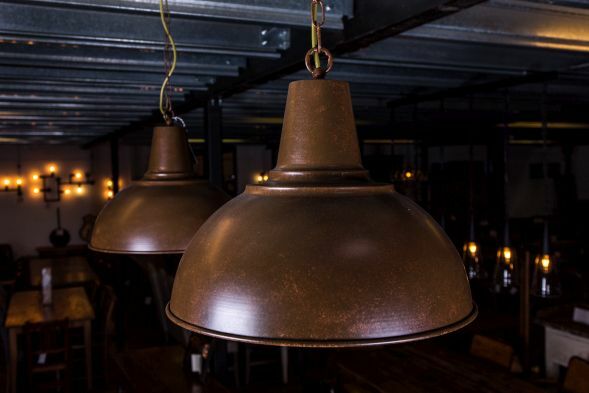 A great choice of restaurant lighting, these lights would look fantastic over a bar or large dining table. 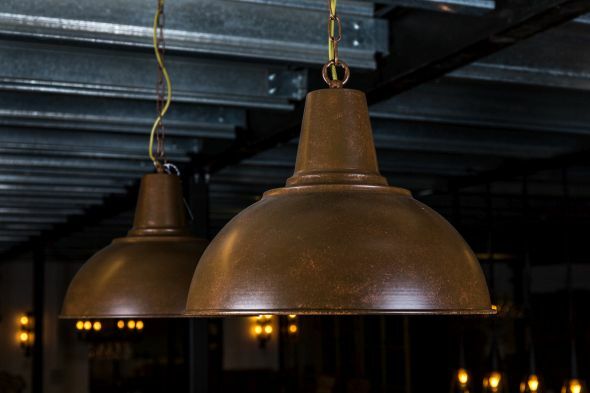 The lights would look equally beautiful in a home kitchen or dining room. 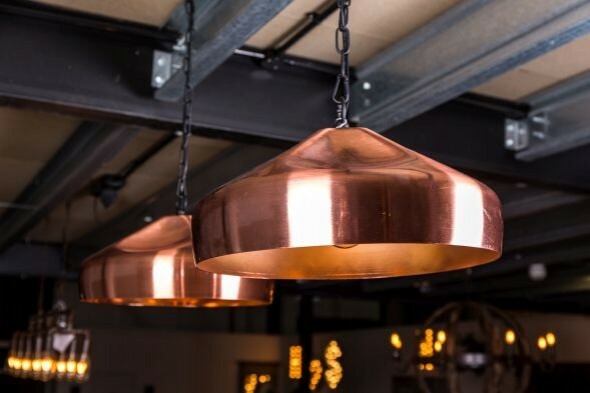 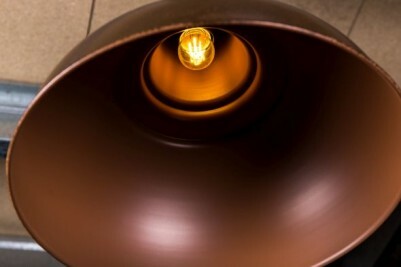 We also have a range of bright copper ceiling lights in stock at the moment; browse our lighting category to see the full range. 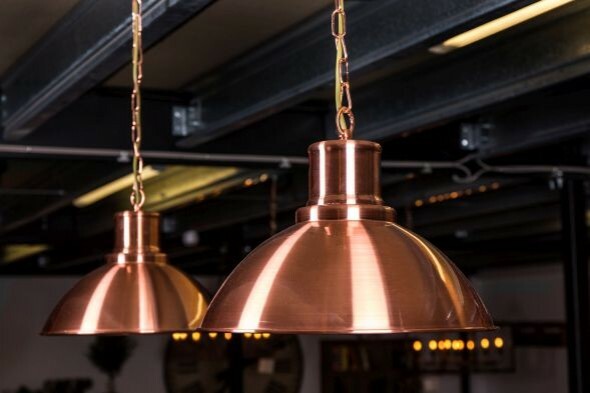 We advise that you have this light professionally fitted. 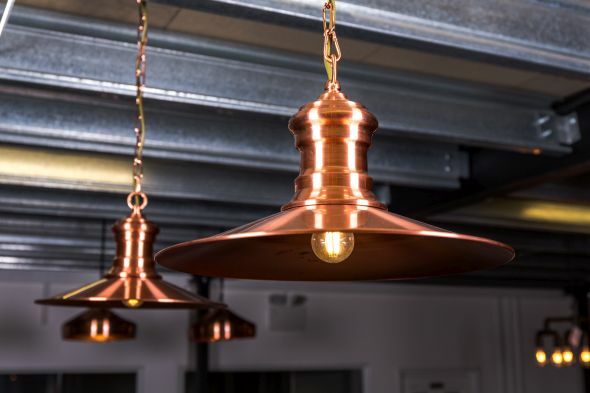 Please note that bulbs are not included with the light fitting.